There are so many different types of door lock that it can get confusing when trying to work out which lock is best for you. We’ve compiled a list of all the different door locks you can purchase to help you decide which locks you need. Bathroom locks are designed for privacy as opposed to security. Bathroom locks tend to incorporate thumb turns locks with handles or door knobs, and can be opened with a coin release in an emergency. A cylinder lock consists of a keyhole and a mechanism, all within one cylindrical shaped lock. Pins of varying shapes and sizes need to be moved to the right position within the cylinder in order to open, which can only be done by a specific key shape. Cylinder locks come in two different shapes – euro and oval – and can be single or double cylinder – single cylinders are only operated by key on one side, whereas double cylinders are operated by keys on both sides. 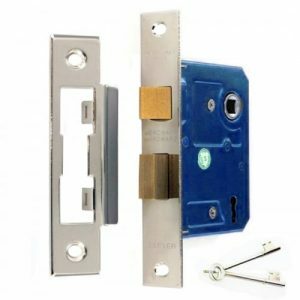 Dead locks have a single bolt which extends further into the door frame than other locks, offering extra strength and resistance to forceful entry. 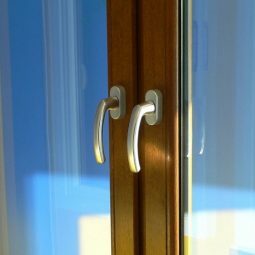 They do not have latches, so generally do not require handles but they are often added for ease of opening. A door latch is the mechanism that connects the door to the door frame. 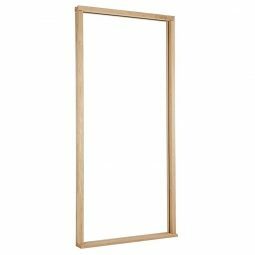 Generally, the latch fits into a pre-cut hole in the door frame, but can also attach to a catch on the outside of a frame. The door latch ensures the door remains in place when closed. Euro profiles are the most popular type of cylinder lock. A single pieces of metal connects both sides of the locks and only one side of the lock can be used at any one time. 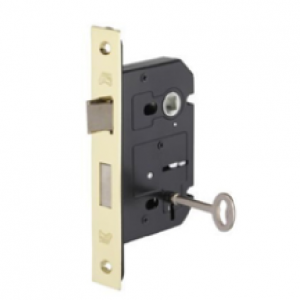 Euro profile cylinder locks require wider keyholes. 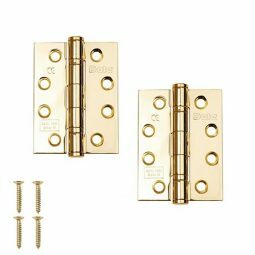 Mortice locks are designed to fit into the edge of the door, as opposed to on the side of the door, requiring a pocket to be cut into the door before it is fitted, and a strike plate to be fitted into the door frame. Mortice locks range from 2 to 7 levers, increasing in security with every lever that is added. They are seen as more aesthetically pleasing, as less of the lock is visible, and are secure because the majority of the locking system is within the door. Multi-point locks consist of a number of bolts, or locks, that lock at different points of the door with one turn of a key. They generally include a deadbolt and several hock bolts, or compression bolts. Multi-point locks are most commonly seen on PVCu and composite doors, and generally operate by lifting the door handle before turning the key. A night latch is mounted onto the surface of a door instead of being fitted into the edge of a door. The latch is fitted onto the internal side of the door, and the rim cylinder is fitted onto the external side. The bolt fits into a casing that is fitted onto the door frame, and can only be withdrawn using the internal lever, or turning a key from the outside. Often a button on the internal latch can be used to hold the bolt back. 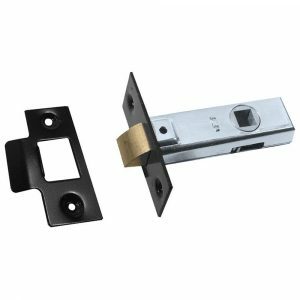 Rim locks are locks that attach to the surface of a door, as opposed to being set into the edge of the door, with the latch attached to the edge of the door frame. Rim latches are often chosen because they are so easily installed. 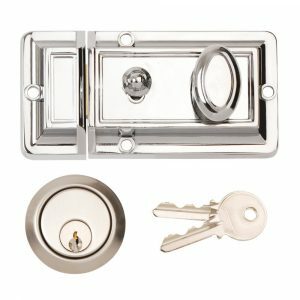 A sash lock has a non-locking sprung latch built in, as well as a deadbolt lock that will lock the door when the key is turned. This means that if the door is unlocked, it can still remain closed due to the sprung latch, generally operated by a handle, but it can also be locked for security reasons with a key. 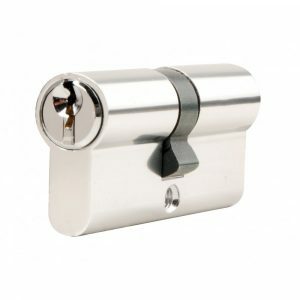 Thumbturns are simple privacy locking mechanisms, most commonly used on bathroom doors. The bolt is pulled across when the thumb turn is operated, and can be opened from the outside with a coin in case of emergency. If you’re unsure of which door lock will be the best for you, or which will be the most suited to a certain area, ask us on 01752 422 501. Alternatively use our live chat in the bottom right-hand corner.